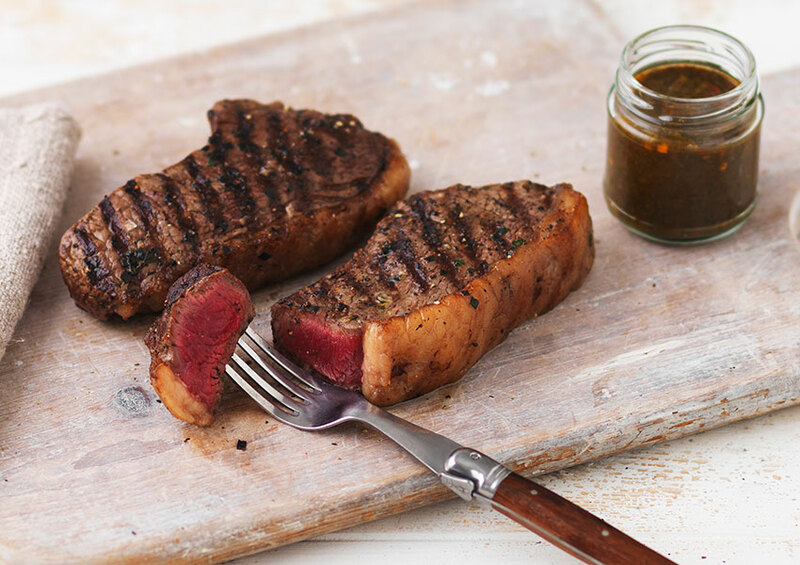 Picanha rump steaks are the most prized cut of the Brazilian grillhouse – tender, juicy and full of flavour. Ours are aged for 30 days for a melt-in-the-mouth texture. Keep raw meat separate from cooked foods. Produced and packed in United Kingdom using British beef.